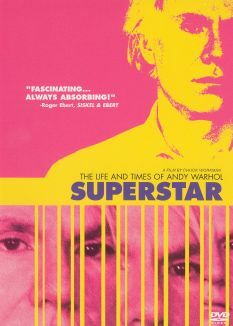 One of the first "underground" films of the 1960's to achieve a degree of mainstream acceptance (it was an actual hit in New York City, was well-received in Los Angeles and San Francisco, and was banned in Chicago and Boston), Andy Warhol's The Chelsea Girls offered a long, unblinking look into the lives of Warhol's retinue of "superstars" as they showed off for the camera in their various rooms in the notorious Chelsea Hotel, long a favored New York hangout for writers, artists and bohemians. 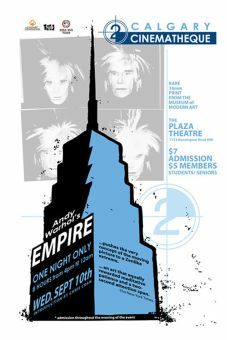 Along with such notables of the moment as Eric Emerson, Brigid Polk, Ondine, and Mario Montez, one of the "girls" was Mary Woronov, years before she gained a cult following for her work in Rock 'n' Roll High School and Eating Raoul. 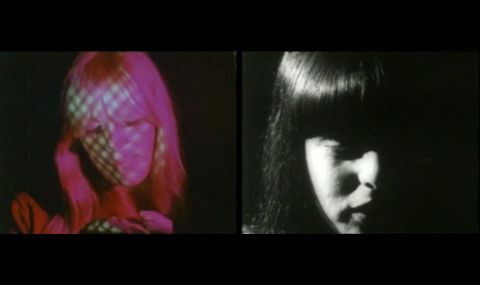 The three-and-a-half hour film consisted of two series of images shown simultaneously, though only one soundtrack was audible; in 1995, Warhol associate Paul Morrissey prepared a video edition for broadcast on British television, though the film has yet to be broadcast in the United States and there is no authorized video release as yet in North America.